I wrote this letter to you for an additional driver in the office. Our company’s work mostly depends on the delivery and picking of the items from other companies and outlets and since our company has recently started to operate on a large scale, the workload has also increased. (Describe in your own words). We currently have 20 vehicles (More/less) which are only used for the purpose of delivery and other office errands which is more than enough according to my knowledge. However, the problem arises when it comes to the number of drivers. (Explain the actual cause and situation). 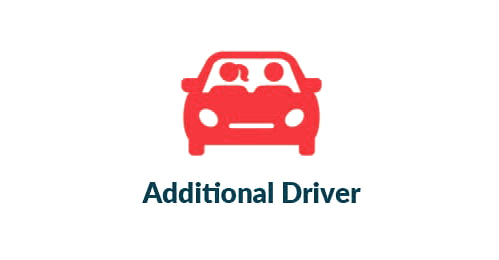 As all of our currently hired drivers are working in the delivery department so we have no one for the conveyance of our guests or when any representative of any other company comes from out of the station with regard to business deals. (Explain all about the situation). Last week when the (Higher authority name and job designation) came, I had to send my personal driver to pick him from the airport as no other driver was available. I request you to hire an additional driver for this purpose as it gets really inconvenient at the last moment. (Describe your requirements). Thank you.